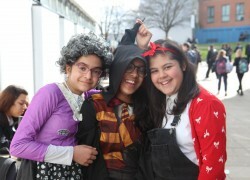 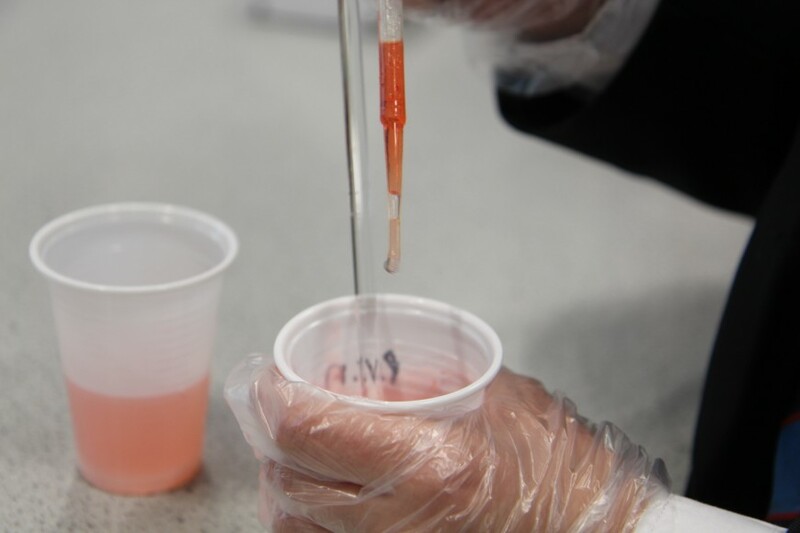 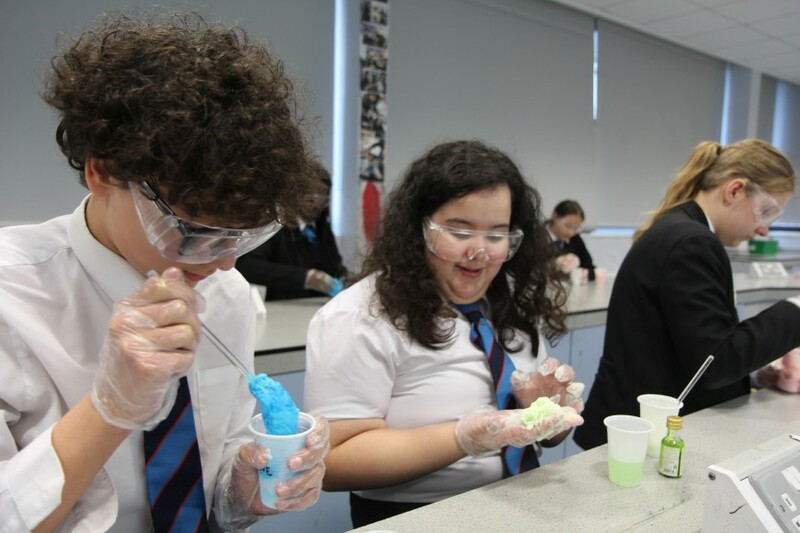 The Science department at Park View celebrated British Science Week during March 11th - 15th, by hosting exciting and varied practical sessions during lunchtime. 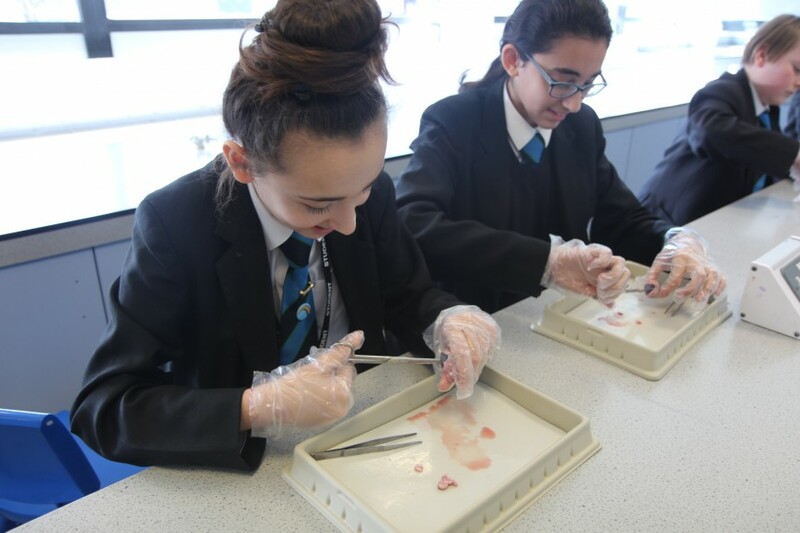 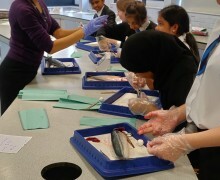 Students were exposed to a wide range of learning experiences which involved extracting the gills from a fish, sheep eye dissections, using microscopes, making slime and building a Leonardo da Vinci bridge. 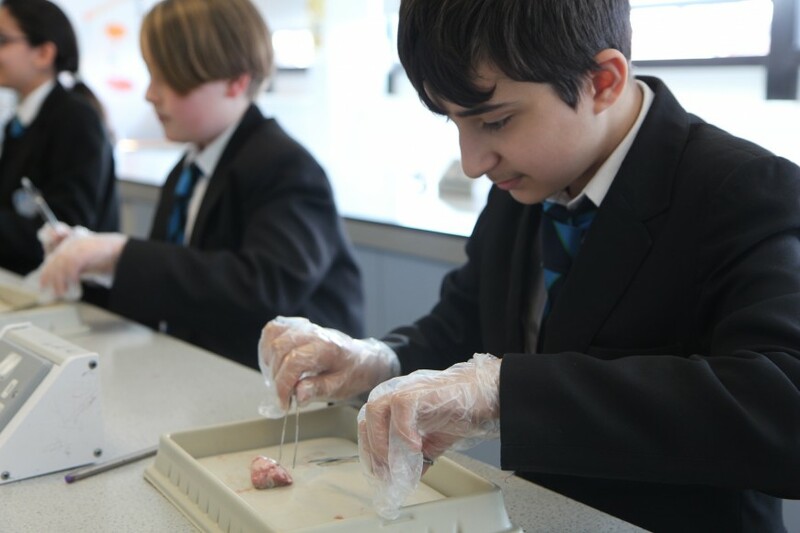 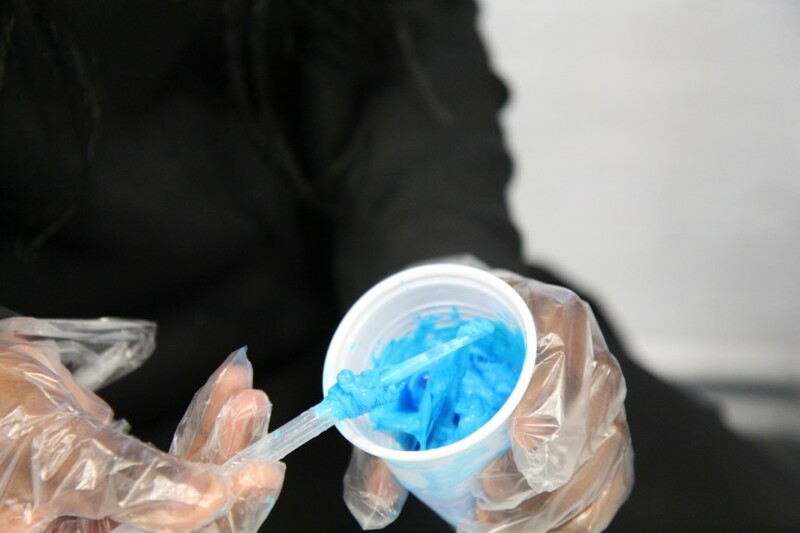 These sessions served to further engage students in the wonders of science and build on knowledge of working safely in a lab, key scientific vocabulary and wider scientific concepts. 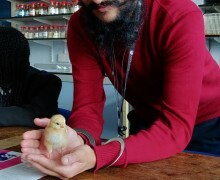 In addition to the excitement, the Science department arranged for ten chicks to hatch and be looked after by the department for two weeks. 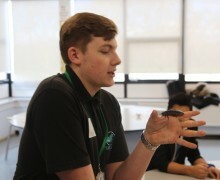 Students got the rare opportunity to study life cycles and animal behaviour via a live link on YouTube, that enabled them to watch the chicks at any moment of the day. 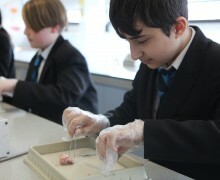 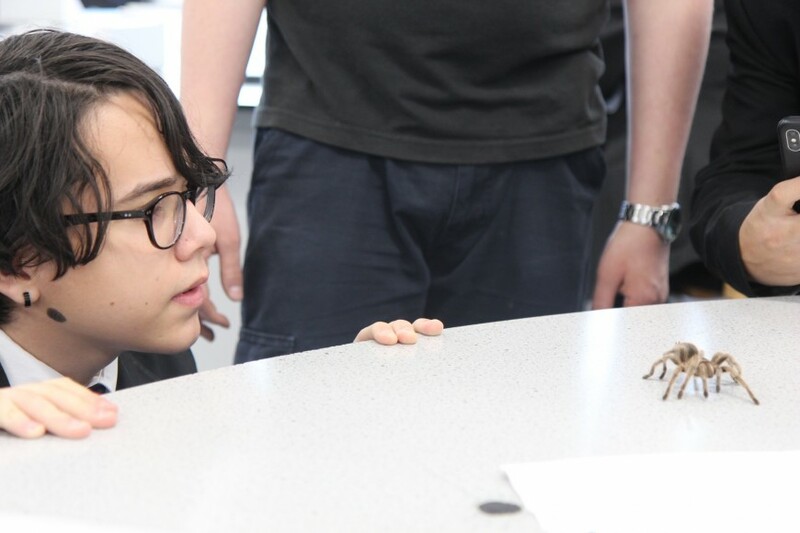 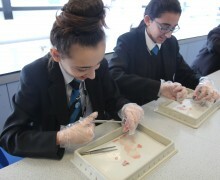 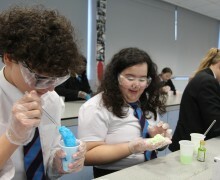 Our Science Week celebrations ended with a "hands on" session delivered by ZooLab to selected Year 8 and 9 students. 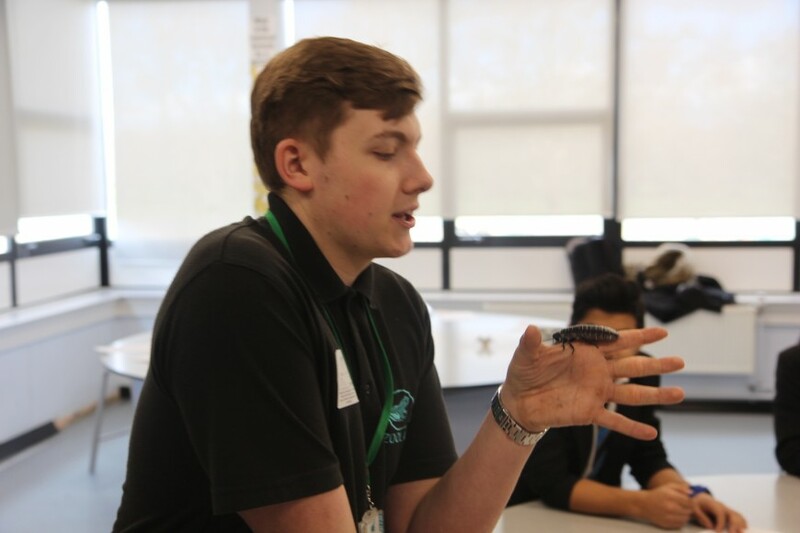 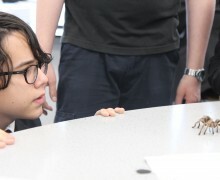 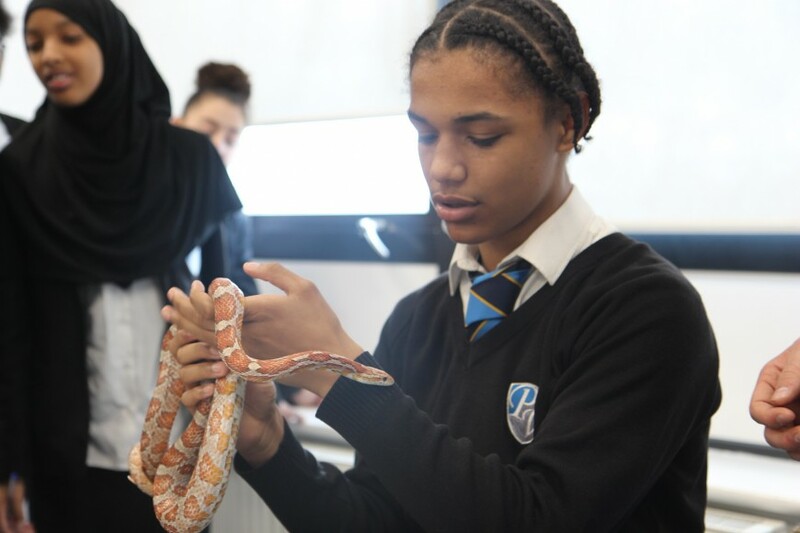 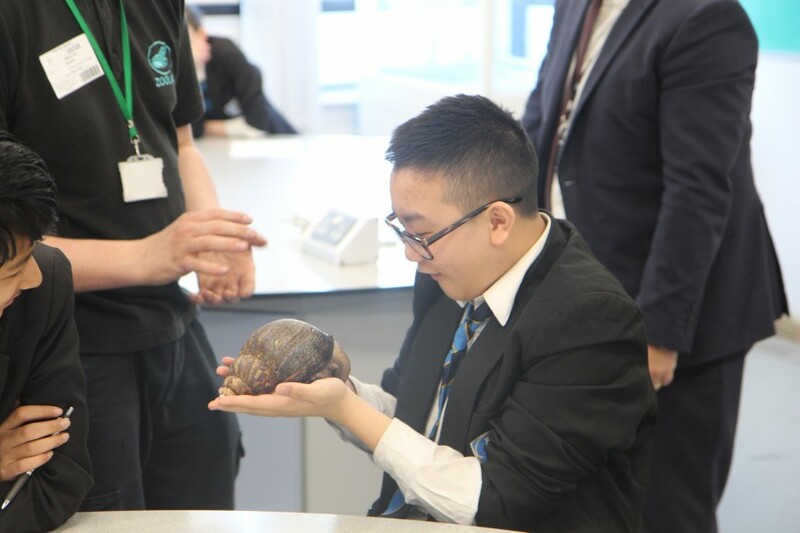 Students were given the opportunity to handle live specimens of giant snails, tarantulas, giant millipedes and even a snake. 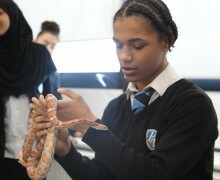 This enabled them to appreciate the variations in animals. 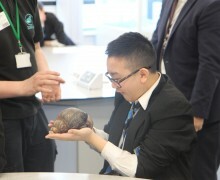 The wider implications of animal adaptations relative to their natural habitats was discussed and our students grasped the opportunity to ask many questions about life cycles, animal behaviour and survival.